KRONOS IS A COMPLETE ASSEMBLY FOR YOUR BATHROOM, CHARACTERIZED BY FINE AND VARIED HORIZONTAL LINES, LAYERED SHADE ON SHADE, THAT TOGETHER CREATE SOFT BACK-LIT EFFECTS. KRONOS IS OFFERED IN 5 ELEGANT COLOURWAYS : WHITE, PERGAMON, GREY, TORTORA AND FUMO THESE COLOURS CAN BE COMBINED WITH SEVERAL DECORATIONS SUCH AS MOSAIC, FASCIA PIECES, DECORS AND LISTELLOS. 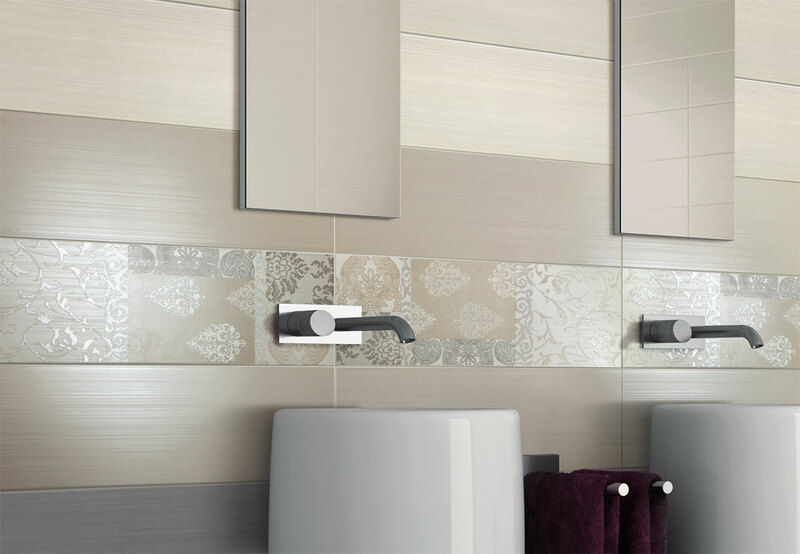 KRONOS HAS BEEN CREATED TO APPEAL TO ALL TASTES AND WILL ADD PERSONALITY TO ANY BATHROOM.